The Jungle Teacher: I Pledged As An Organ Donor. You Should Too. Here's Why & How. 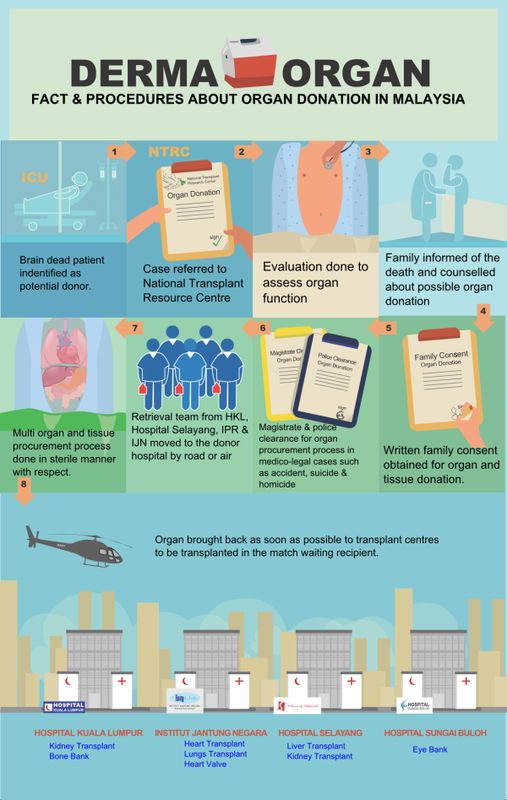 This is the process for organ donations. 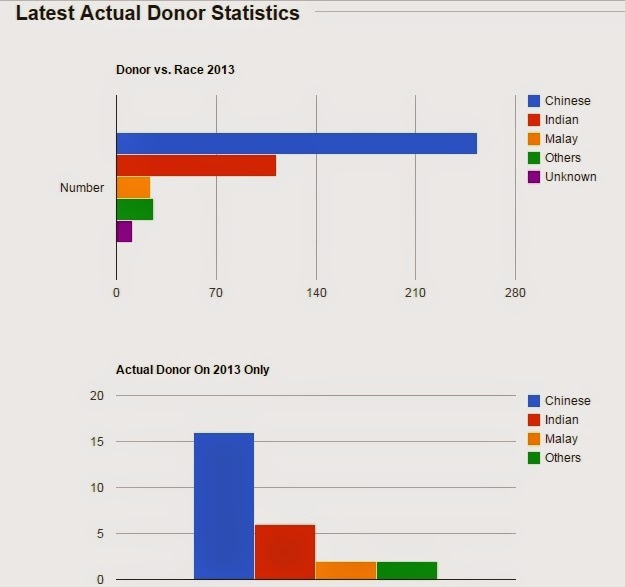 More info on who can donate. More info on the Islamic perspective. 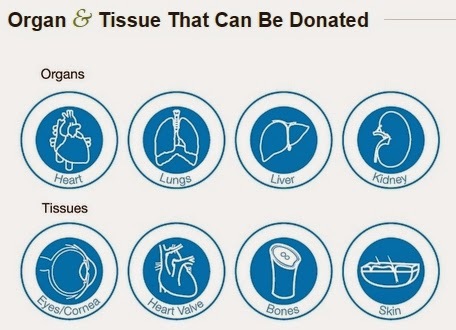 More info on what can be donated. I worried that the person I saved would go on to fart in elevators or join a terror group! 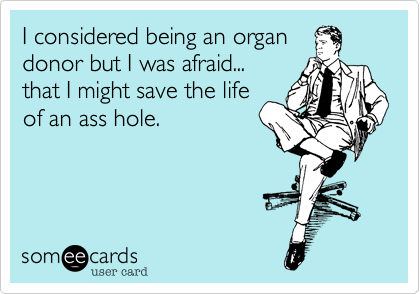 I worried that doctors would kill me & sell my organs on the black market for a BMW. 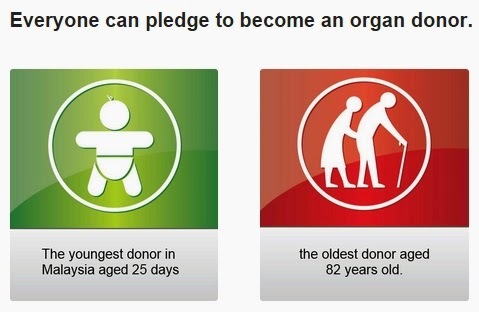 I worried that the government would kill pledges to harvest their organs for "the greater good". What if there is some dying psycho who hacks into the lacklustre security of the site, tracks down the people with the exact organs he needs to survive & kills them along with the people ahead of him in the waiting list? Then, I realised that those were excuses from the fear I had inside me. The fear that keeps me selfish. Honestly, what the heck am I going to do with my organs when I'm dead? I'm not going to live my life driven by fear. 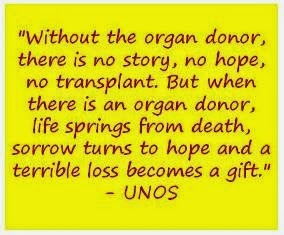 I'll pray for my organs to be a major blessing & give them away happily so that someone else might live. Everybody deserves a second chance. Even ash holes. 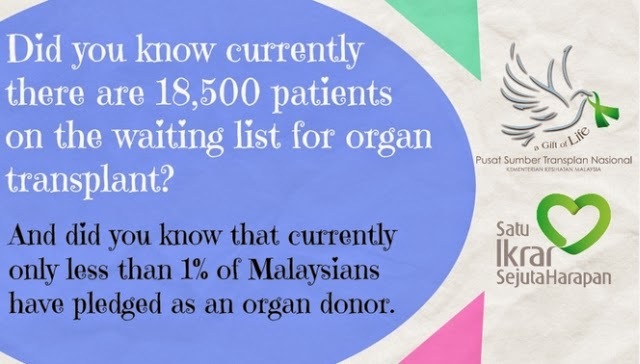 You never know, you might be at the receiving end of one of these mysterious miracle donors. Wouldn't you be glad that such people existed? Why don't you become one yourself? What are you waiting for?